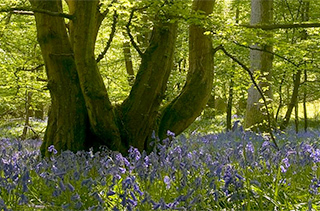 Sussex Flow Initiative (SFI) is a Natural Flood Management project formed in 2014 as a partnership between the Woodland Trust, Sussex Wildlife Trust and Environment Agency. The Project was originally set up to help to reduce flooding in the Ouse river catchment in central Sussex. In 2016 Lewes District Council joined the partnership, and in 2018 the project was expanded to include the Powdermill catchment in East Sussex. We work with landowners, local communities and others to naturally slow down and store flood water in the landscape through advocacy and delivery. In 2017, we celebrated 5 years of working in Natural Flood Management. Since the start of our project, we have achieved a huge amount. You can download our 5 Year Summary Report here, or scroll through our online showcase for more information. Our 2018 End of Year report and Summary are also now available to view. 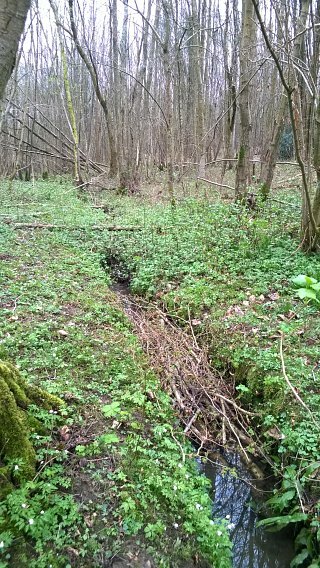 The Government has produced a range of Guidance on Working with Natural Processes to reduce Flood Risk, including a Series of useful one page Summaries on different NFM techniques such as leaky dams. 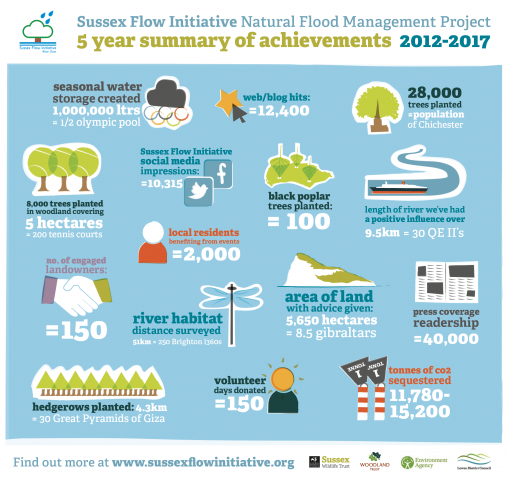 You can also visit the Sussex Flow Initiative web page for Case Studies, Volunteer opportunities and other Resources on NFM, or the Sussex Flow Initiative Facebook Page. For more information about how we work to reduce flooding naturally, you can download our Working with Natural Processes SFI Case Study, or our Focusing on Flow leaflet, or watch our You Tube Video about Natural Flood Management. High Water, Common Ground is a fantastic short film about what a community can do in response to flooding. We also recommend the Stroud Rural Sustainable Drainage Project resources, including a documentary on the Principles and Methods of Natural Flood Management in small streams and their catchments. If you are concerned about flooding in your local area, then look for your local Flood Action Group or learn how to Prepare Yourself for Flooding.